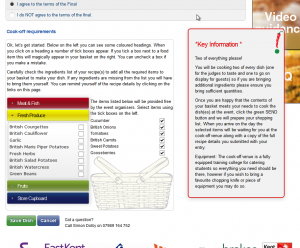 A Competition website for the “Kent Cooks” event run by the KM Charity team. 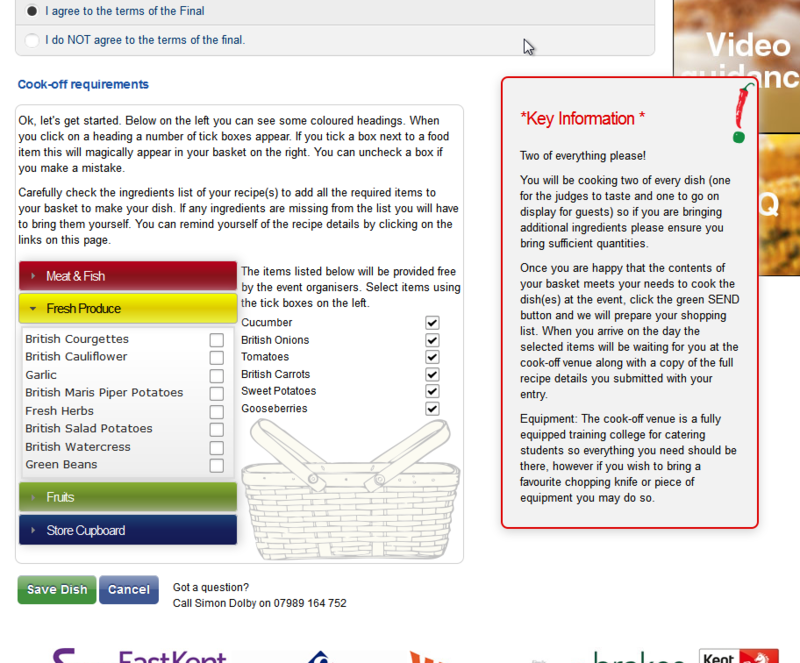 This CMS site includes forms, database entry administration, entry judging, and a gallery of entries and recipe cards. Extensive use is made of JQuery and CSS3 for presentation, with the data held and managed in database tables. Entrants can enter, save and return later to finalise at any point. Entry administration permits entries to be viewed and amended up to a certain stage in the competition process, as well as the option to invite the entrant to add-to/correct their entered information.